Single Mode SFP vs Multimode SFP: What’s the Difference? SFP transceiver module, also known as small form-factor pluggable or mini GBIC, is a hot-pluggable optical transceiver module which is commonly used for both telecommunication and data communications applications. According to the cable type it used together with, SFP transceivers are divided into single mode SFP and multimode SFP. Single-mode SFP works with single mode fiber, while multimode SFP works with multimode fiber. Well, what’re the other differences between single mode SFP and multimode SFP? Here has a detailed introduction for single-mode SFP vs multimode SFP. What are Single Mode SFP & Multimode SFP? As mentioned above, single mode SFP (SMF SFP) works over single mode fiber whose typical core diameter is 9µm. And the cladding diameter of a single mode fiber is 125µm. Single-mode SFP works mainly in 1310nm and 1550nm wavelength. Therefore, it is suitable for long-reach data transmission applications reaching 2 km, 10 km, 40 km, 60 km, 80 km, and 120 km. There are many types of single-mode SFP modules, for instance, 1000BASE-EX, 1000BASE-ZX and so on. Multimode SFP (MMF SFP) works over multimode fiber with the core diameter of 50 µm and 62.5 µm, and the cladding diameter is 125µm as well. The common multimode SFPs work in 850nm wavelength and are used for short distance transmission, reaching 100 m and 500 m. There are many types of multimode SFP modules such as 1000BASE-SR and so on. Single-mode SFP module has a narrower laser wavelength, which works mainly in 1310nm and 1550nm wavelength. Whereas multimode SFP module works in 850nm wavelength due to the larger core size. The color-coded bale clasp and color arrow of single-mode SFP modules are generally designed in blue, yellow or purple. Blue is the 1310nm module, yellow is the 1550nm module and purple is the 1490nm module. And the color of compatible fiber optic patch cord is yellow. While the color-coded bale clasp and color arrow on the label of multimode SFP modules are black and the used fiber optic patch cord is usually orange. Single-mode SFP and multimode SFP use different types of transmitters. VCSELs are typically used in multimode SFP transceivers. They can be tested on the wafer level and don’t need a hermetic package. Edge-emitting lasers, such as Fabry–Pérot, DFB and DBR lasers, are utilized in single mode SFP modules for different reaches and applications. They have complex layer structures and often require a hermetic package to achieve higher emission power and stable single mode operation. Therefore, Edge-emitting lasers are more costly than VCSELs. When comparing single mode SFP vs multimode SFP in terms of cost, single mode SFP is more expensive than multimode SFP. The cost difference between single mode SFP and multimode SFP mainly arises from the different transmitters they use. As mentioned above, the transmitter of single-mode SFP is more costly than that of multimode SFP. Hence, multimode SFP module is cheaper. 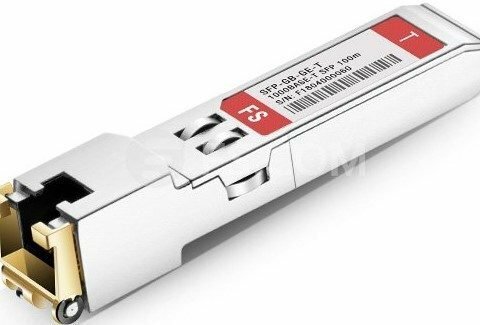 How to buy And Use Single Mode SFP & Multimode SFP? When we buying single mode SFP or multimode SFP in the market, we must confirm the transmission distance and wavelength we need. This will help us to choose the right SFP types more efficiently. The cost of transceiver modules is also a significant factor considered by many users. Well, the compatible SFP module should be recommended as a simple and convenient choice. Because it not only sacrifices no quality or reliability but also has a low cost. Hope these tips could help you make an informed decision. Make sure that SFPs in both ends of the fiber patch cord is of the same wavelength and consistent in color coding. 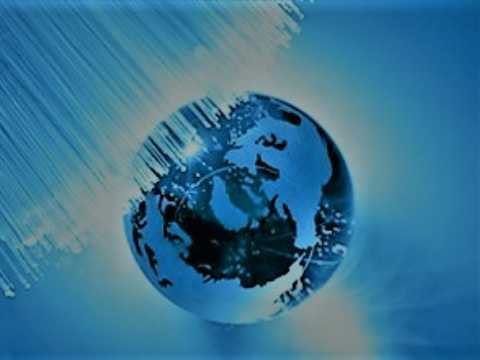 To ensure the data accuracy, short-wave SFP modules are generally utilized with multimode fibers (ie. orange fiber patch cord), while long-wave SFP modules with single-mode fiber (ie. yellow fiber patch cord). Protect the optical port by dust plug when not using the SFP. Single Mode SFP vs Multimode SFP：Which One to Choose? 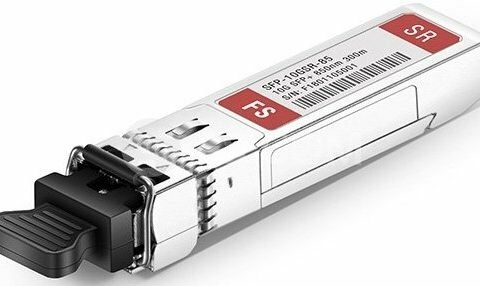 After the comparison of single-mode SFP vs multimode SFP, we can see that single mode SFP is suitable for long-reach data transmission applications while multimode SFP is generally utilized for short transmission distance. Which to choose depends on the actual needs. FS supplies various kinds of optic transceivers available in both single-mode and multimode. Related Article: How to Choose a PoE Switch for Home? 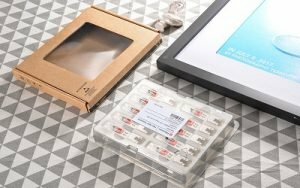 Fiber vs Copper SFP Module: A War or Not? 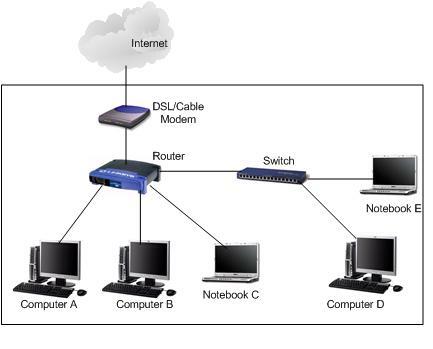 How to Use a Network Switch?